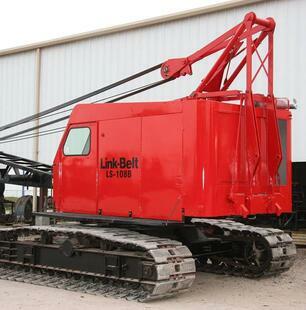 Mitchell Crane is always looking for used equipment to buy. 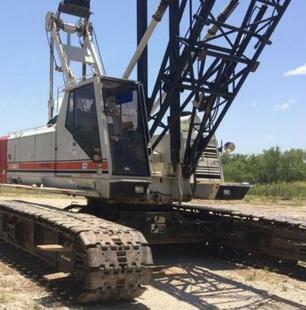 Please call Mitchell Crane and let us know what you have for sale. 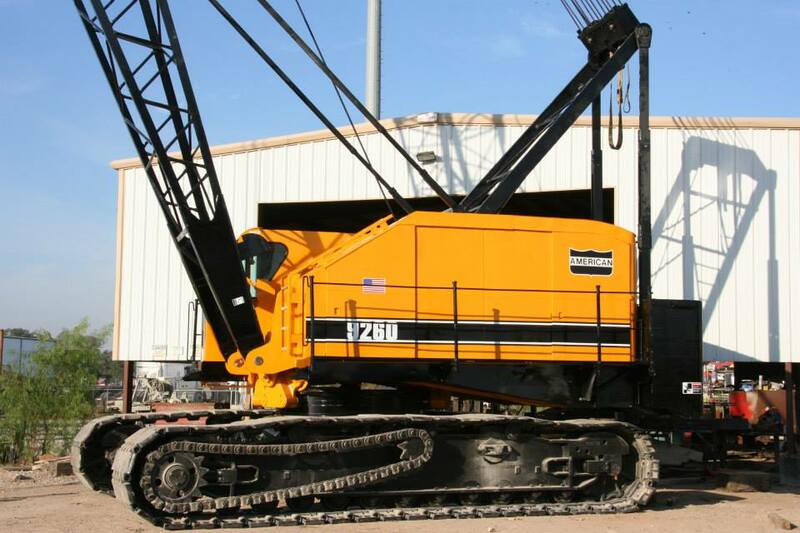 Typically Mitchell Crane is looking for crawler cranes and scrap handlers and although we can not buy everything we are offered, we do retain this information and pass along to our customers who are looking for specific used equipment. 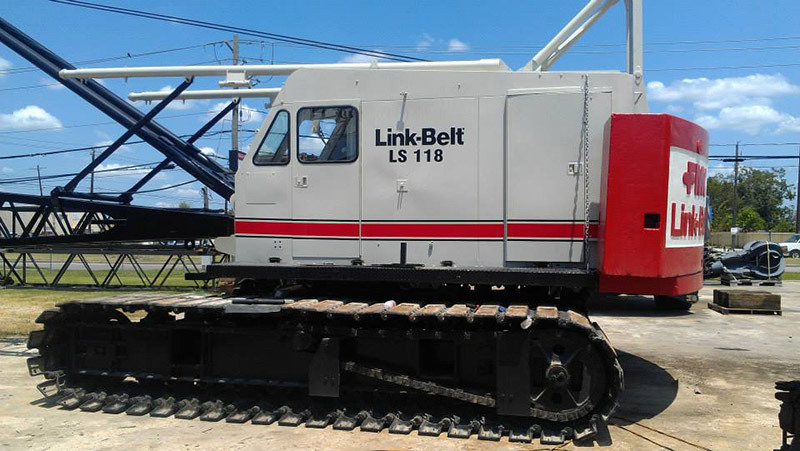 We are particularly interested in wrecked, wore out, broken or vandalized equipment in order to part these machines out.